Weekend Open Forum: Which games are you looking forward to the most in 2018? Though the recent GPU price hikes resulting from the cryptomining boom might make it difficult to actually play upcoming titles (if you're a PC gamer), most gamers probably have at least a few games on their 2018 watch list. 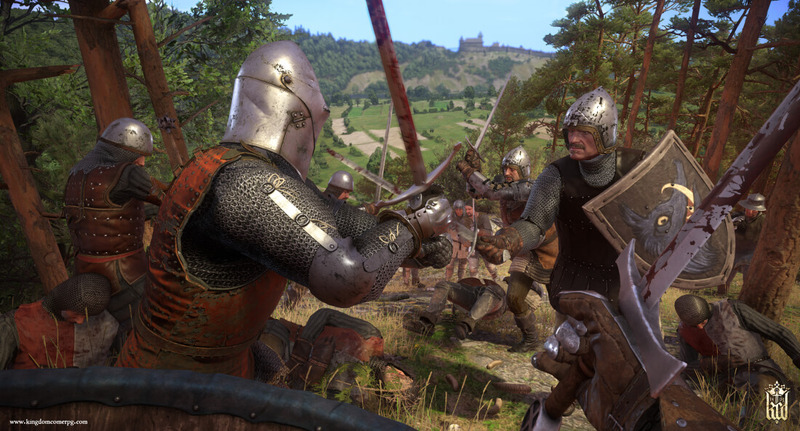 Personally, I'm looking forward to Kingdom Come: Deliverance (out on February 13), Mount & Blade: Bannerlord (out god knows when) and Cyberpunk 2077 - if CD Projekt Red ever gets around to announcing a release date. If you can't tell, I'm a pretty big fan of RPGs. That said, we want to know what your most anticipated titles of 2018 are, for PC or otherwise. Are you looking forward to Red Dead Redemption 2? How about Far Cry 5? Or perhaps there are a few lesser-known games you aim to pick up? Regardless, let us know in the comments below!